Clifton, NJ – November 16, 2015. 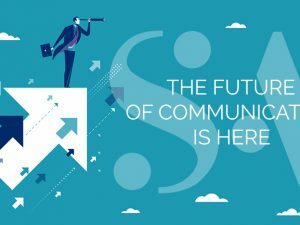 Sandy Alexander, a leader in integrated multi-channel communications solutions headquartered in Clifton, NJ, announced today that an additional privacy and security compliance audit has been successfully completed – SSAE 16, SOC 2. Sandy Alexander completed its SOC 1 audit earlier this year. 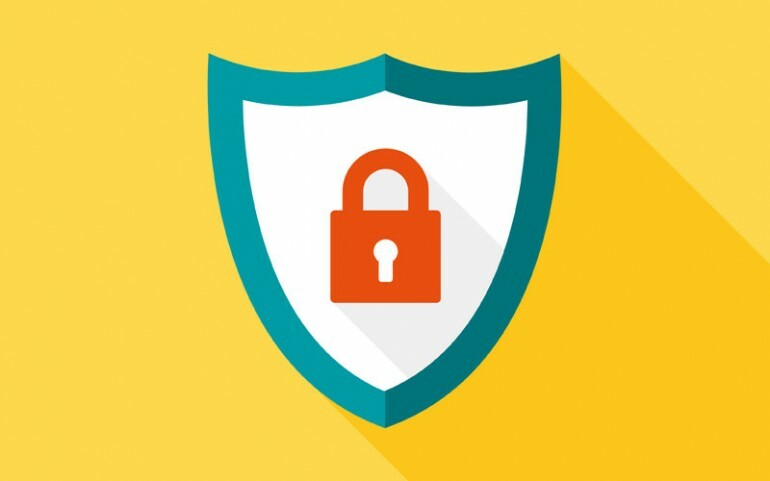 In implementing solutions to aid in security and privacy safeguards for customers, Sandy Alexander continues to advance opportunities for clients to improve operating efficiencies and reduce costs. Achieving SOC 2 compliance was a company-wide effort and required significant time and resources. As verified by an independent CPA audit, SOC 2 requires a written statement of assertion and a description of an organization’s data handling system. The system includes the services provided, and the supporting processes, policies, procedures, personnel and operational activities that constitute a company’s relevant core activities. Sandy Alexander will continue to advance in achieving the highest security standards in the industry by complying with HIPAA standards by year end. The Company plans to make the SOC 1 and SOC 2 audit reports available to any clients or potential clients that wish to review the specific controls tested, including the results of testing by the audit firm. Sandy Alexander will maintain its vigilance regarding operating excellence through continuous improvement of its quality management procedures. CONTACT: For information about Sandy Alexander Inc. and any of its products and services, contact Sandy Alexander at hello@sandyinc.com or call 973-470-8100. 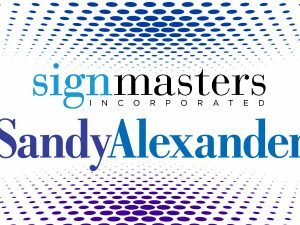 Sandy Alexander Inc. is the largest independently owned, high-end commercial graphics communications company in the nation, serving the needs of Fortune 500 companies and many other enterprises from coast to coast. 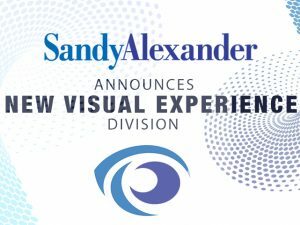 Sandy Alexander’s broad array of services range from digital solutions, to sheetfed & webs with in-line finishing/personalization, wide & grand format and printing for retail visual merchandising. 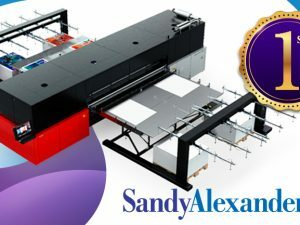 Because of Sandy Alexander’s broad range of resources, Sandy Alexander can provide the most impactful and efficient printing for any campaign regardless of substrate, size or quantity. Sandy Alexander is also a leader in protecting the environment with 100% wind energy, SGP certification, and tri-certification for chain-of-custody sustainability paper.